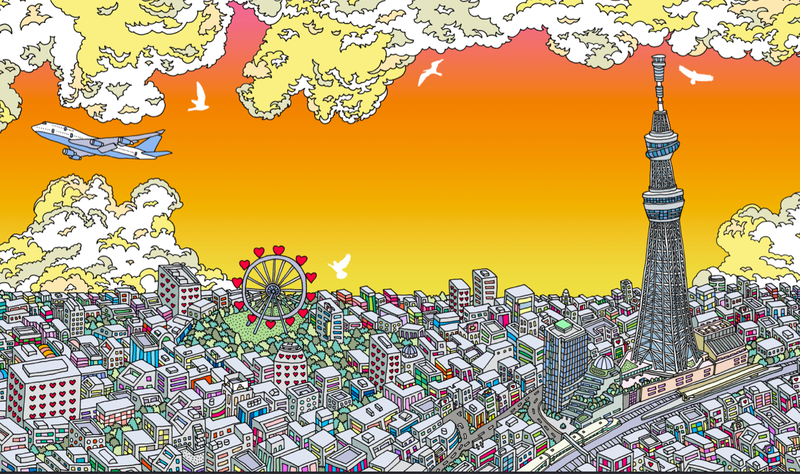 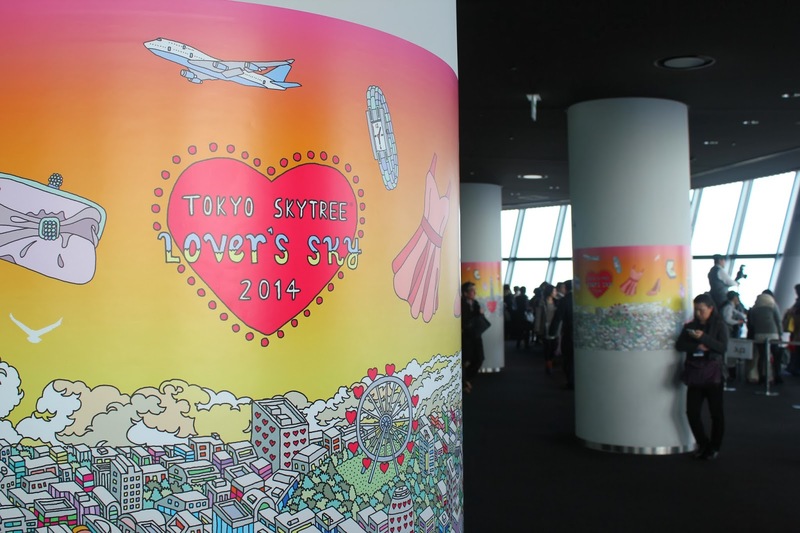 I was asked to illustrate a large, Tokyo cityscape for SKYTREEs 2014 Valentine event. 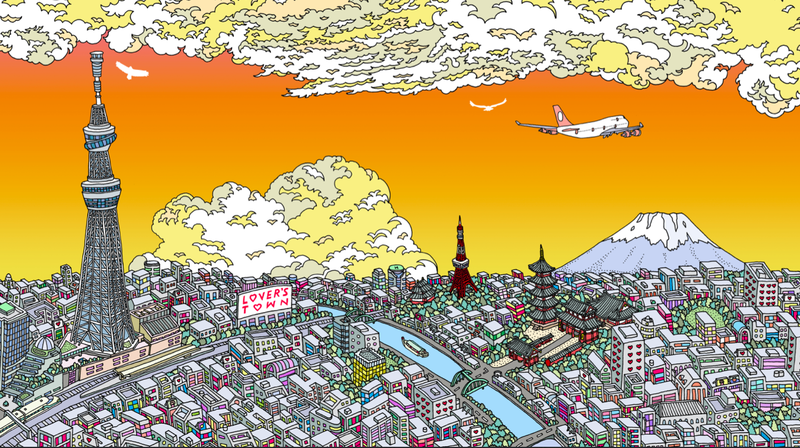 It contains a bunch of Tokyo landmarks and famous areas, as well as a few secrets for the eagle eyed viewer! 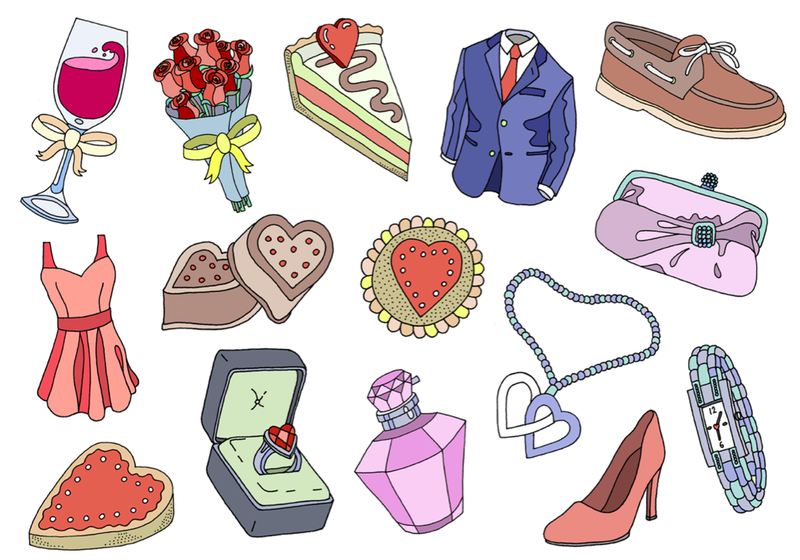 I was also asked to illustrate some Valentine related objects, used as stickers for the viewing deck windows, as well as the event logo. 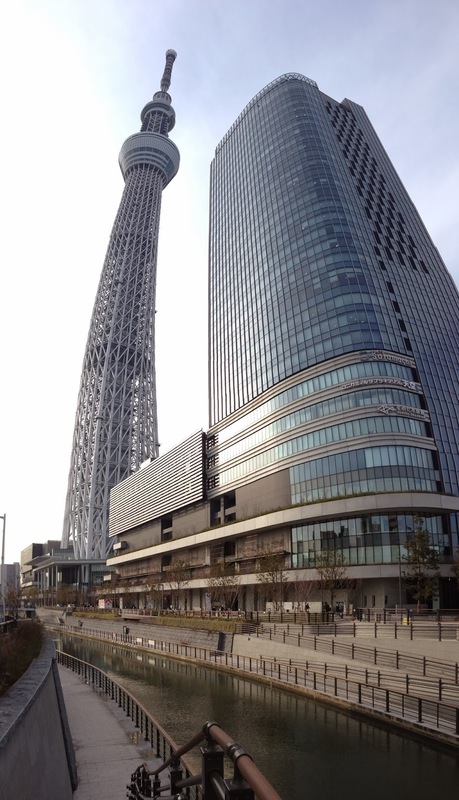 SKYTREE is Tokyos newest landmark. 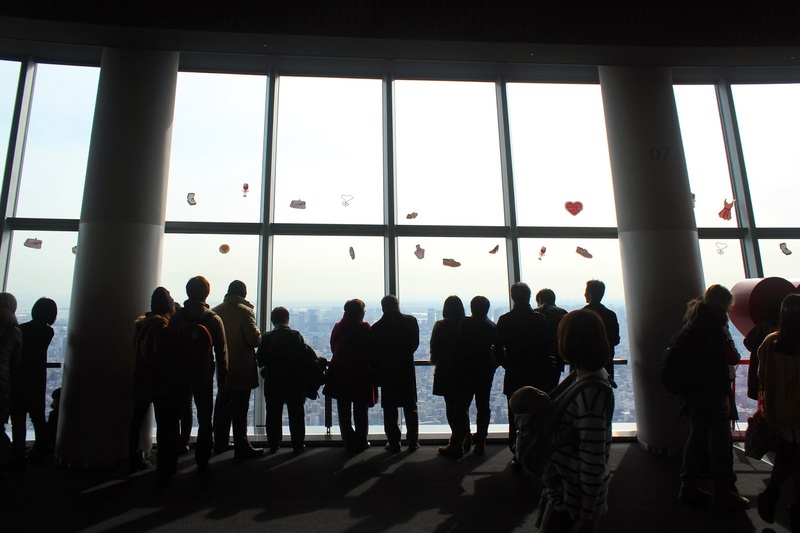 The largest free standing tower in the world, it is visible from almost everywhere in Tokyo and it's been a real privilege to have my work displayed there.